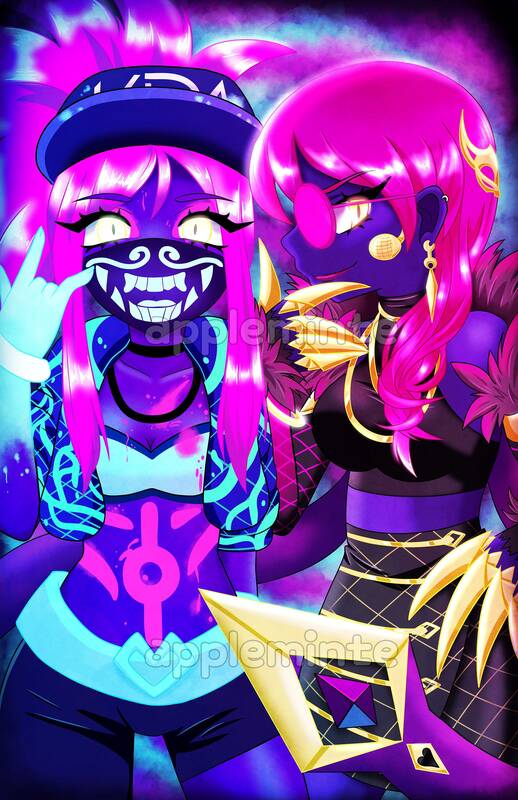 Fanart of neon KDA Akali and Evelynn from League of Legends! 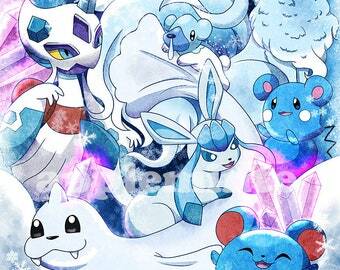 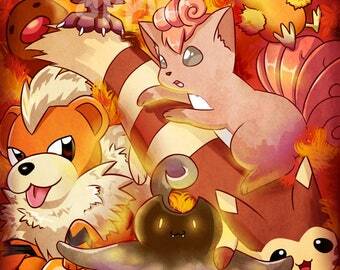 This print also comes in holographic style! Holographic paper shines brightly/different colors in the light, really bringing out the neon theme of the artwork! 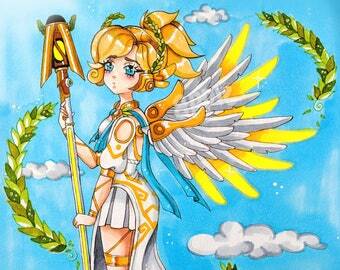 The print is 11 x 17 inches on light glossy card stock.